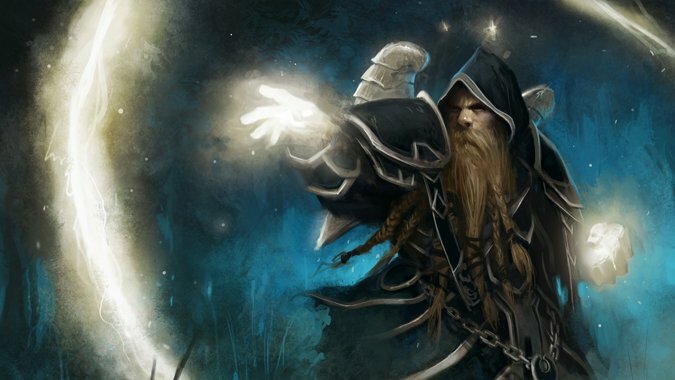 The practice of magic is something that's always been in place in Warcraft. 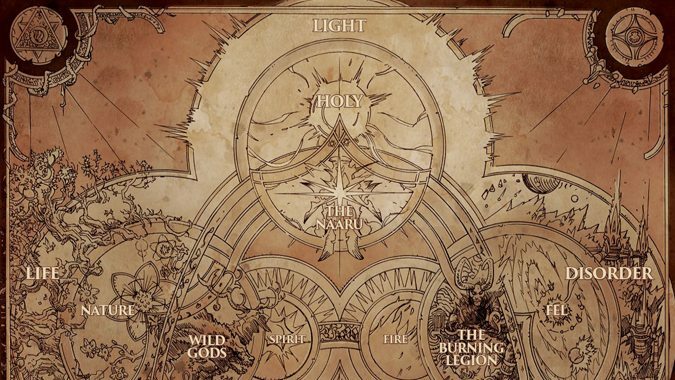 Priests have been in the game since day one. 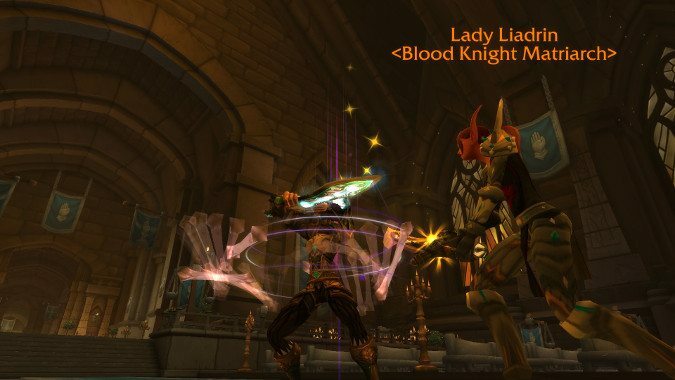 Rossi's been going over some of the new lore regarding the Artifact weapon reveals for Legion, and I'm going to jump into the fray as well, because there is a lot of material hidden among all those little introductory paragraphs we got for our new weapons.